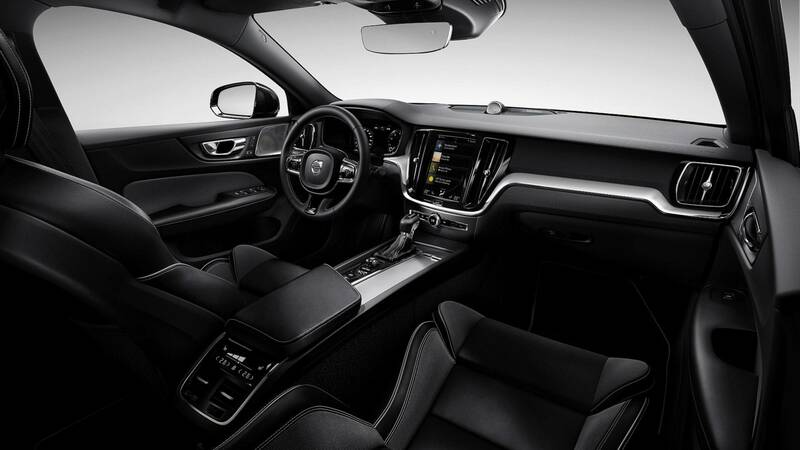 Following an extensive teasing campaign, and the debut of the voluptuous new V60 wagon, Volvo has an all-new vehicle with the same stunning design language. 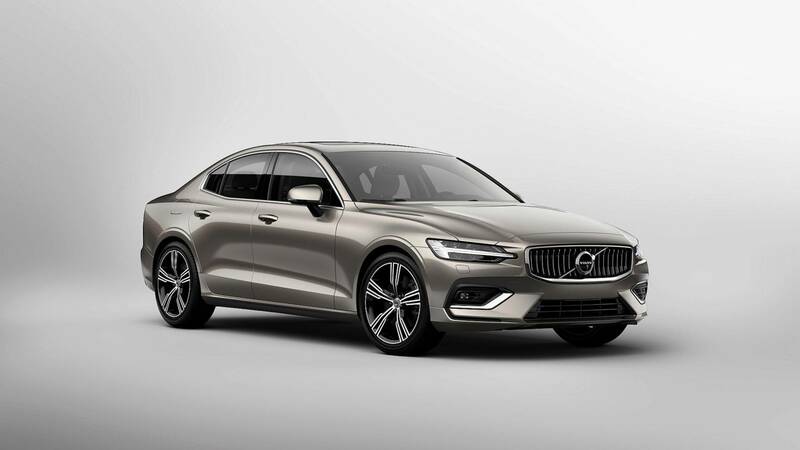 At its South Carolina manufacturing facility, the Swedish marque today unveiled its new S60 sedan – and it’s just as beautiful as the spacious sibling on which it’s based. 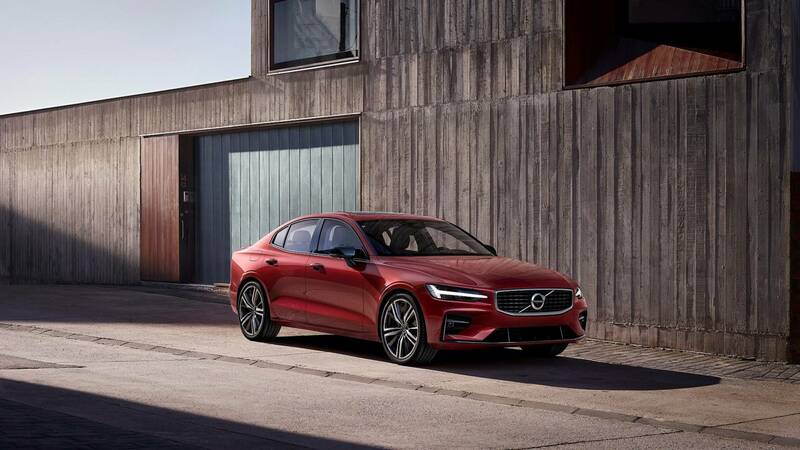 The front fascia adopts similar styling to most all new Volvos before it, including the "Thor’s Hammer" LED headlights, vertically oriented grille, and sculpted lower diffuser. 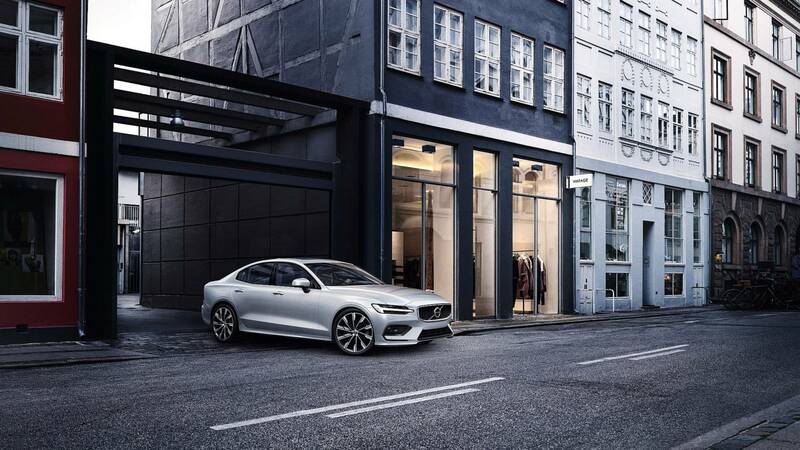 Unlike the larger S90, though, the midsize sedan is a bit sharper; the running lights extend closer to the grille, and the lower diffuser is more angular. 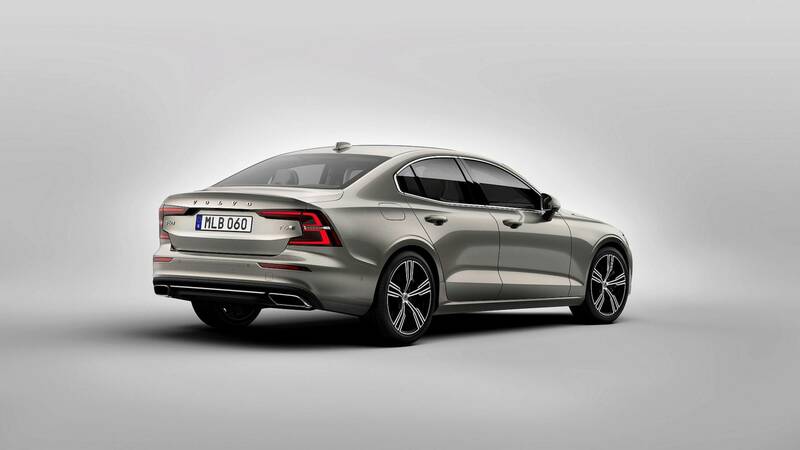 Considering the S60 rides on the same Scalable Product Architecture (SPA) as the V60, the two vehicles share a few of the same powertrain options, too. The 250-horsepower (186-kilowatts) T5 comes standard with front-wheel drive, with an optional 316-hp (235-kW) T6 option available with an all-wheel-drive setup. Two turbocharged and supercharged plug-in hybrid engine options can also be had. The former T6 Twin Engine with all-wheel-drive generates 340 horsepower, while the more-powerful T8 Twin Engine all-wheel-drive option produces 400 hp (298 kW). Buyers can also opt for the Polestar Engineered trim on the T8, which includes upgrades to wheels, brakes, suspension, and engine control, as well as boosting output to 415 hp (309 kW). 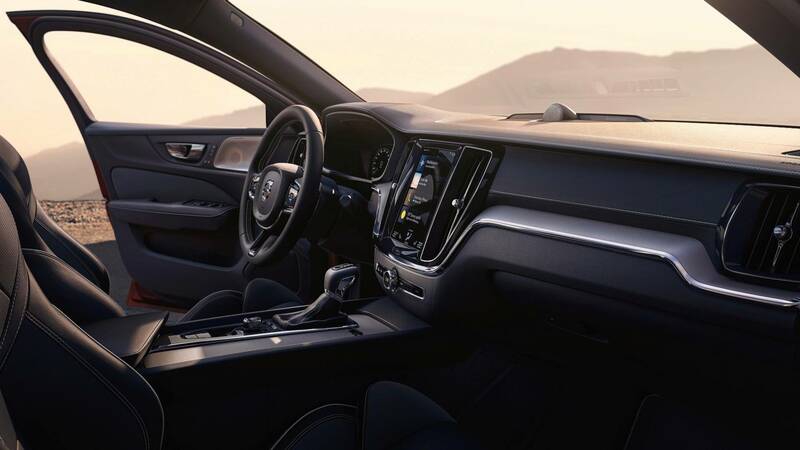 Like the V60, Volvo’s nine-inch Sensus Connect touchscreen infotainment system comes standard. It includes Apple CarPlay and Android Auto connectivity, and has the ability to act as 4G LTE Wi-Fi hotspot. Standard automatic emergency braking, oncoming lane mitigation, optional rear cross traffic alert, and optional Pilot Assist – which supports the driver with steering, acceleration, and braking up to 80 miles per hour (130 kilometers per hour). 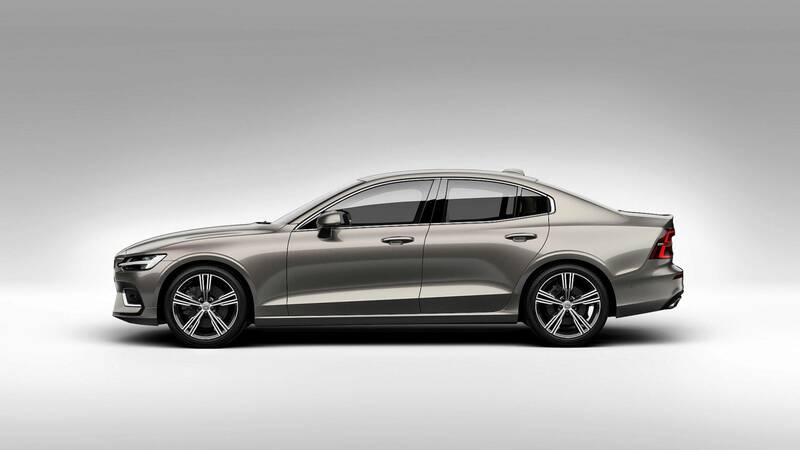 The new Volvo S60 will start at $35,800 (not including the $995 destination fee) for the T5 Momentum model, and will cost upwards of $55,400 for the T8. 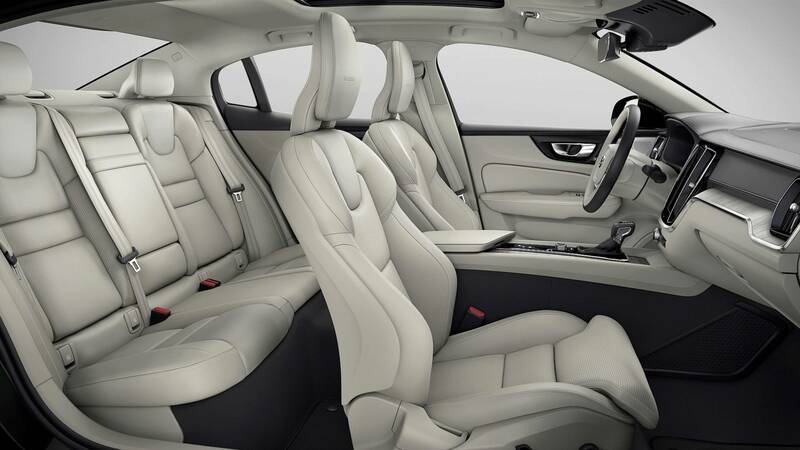 Three trim levels are offered through the Care By Volvo subscription service: the S60 T6 Momentum, which will cost $755 a month, the S60 T6 AWD R-Design, which will cost $850 a month, and the S60 T8 Polestar. Pricing for the latter trim will be announced at a later date. The 2019 V60 hits the production line at Volvo’s South Carolina manufacturing facility later in the year, with deliveries expected shortly thereafter in quarter four. Those seats look really comfy.